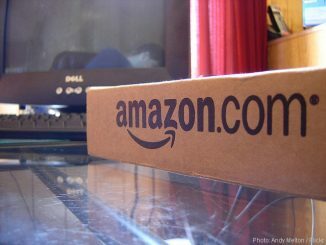 Amazon is currently working on a new messaging application, Anytime, that may give WhatsApp a good run for its money. Messaging applications have been rising in popularity in the past years. In fact, they are one of the most downloaded categories for both Android and iOS users. 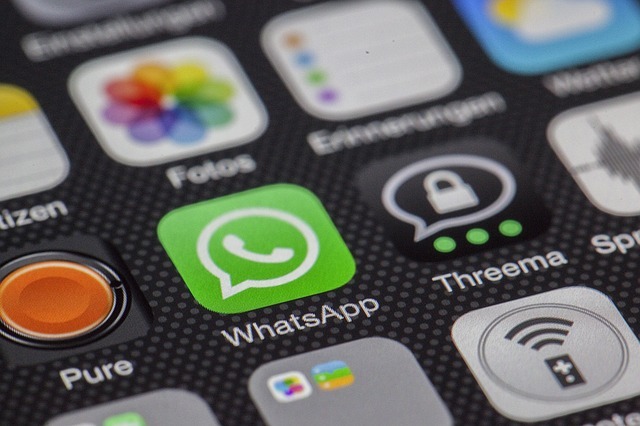 Among the many messaging apps available, there is one app that is head and shoulders above the competition- WhatsApp Messenger. But that may not be for long, if the reports about the latest development in the world of messaging apps is true. Apparently, Amazon (NASDAQ:AMZN) is currently working on an application that is said to have the potential to rival social networks with its “all-in-one feature rich service”. This new application is called ‘Anytime’. Like most of the available messaging apps right now, the main purpose of Anytime is, of course, messaging by text, audio calls and video calls. Aside from that, Anytime will also feature photo sharing with @mentions. It will even allow you to edit your photos and videos using “special effects and masks”. 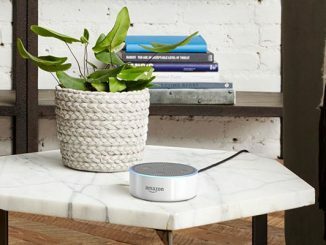 This new application by Amazon can be used to do group activities, like playing games with a group of friends, listening to music or ordering food. Of course all of that already sounds familiar. Whichever way you turn, there is an app that can do all of those things. This time, though, Anytime will be the incorporating all of those features in one place. There is one feature, though, that will most likely be the edge of Anytime to its already popular competitors and that is privacy. According to what reports say, Amazon claims that chats done using Anytime will be kept private. It will let its users “encrypt important messages like bank account details”. That is a very important detail since Anytime, like was previously stated, will allow users to order food through the application. This promise of utmost privacy and security will also mean that you can easily and safely use the app to do businesses and even shop, after all Anytime is from Amazon. However, there is an obstacle that Amazon will have to cross first before Anytime can actually topple messaging applications that are already being used right now. That is, getting enough people to use the application. Why would you use it if you have no one else to use it with? It seems Anytime will be ready enough to solve that. The new app will let you reach out to friends just by typing their names. You will not even need their phone numbers. What we do not know is how that will exactly work. Anytime will be designed to run on both desktop and mobile devices, both for Android and iPhone. There are no clear answers yet as to how this new application will look like and even how it will function. At this moment, we do not even know how far along Amazon is with Anytime and when they are planning on launching it.